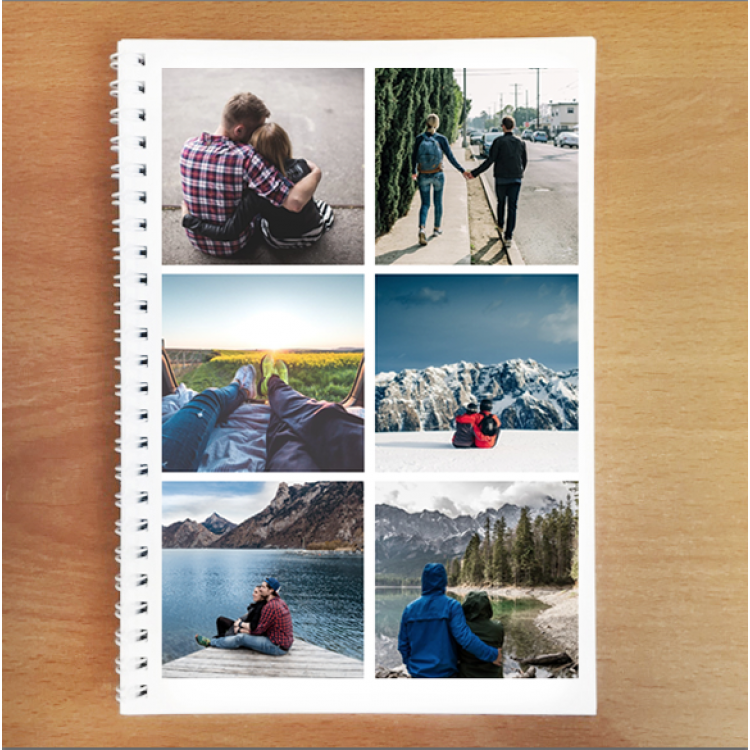 Personalised Photo Notebook - 6 Photos. 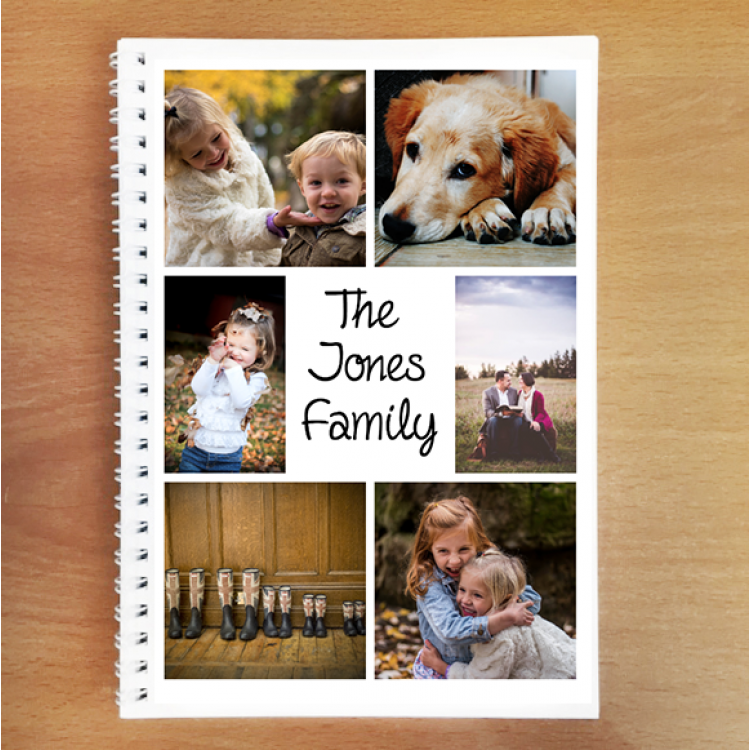 Personalised Photo Notebook - 6 Photos Family. 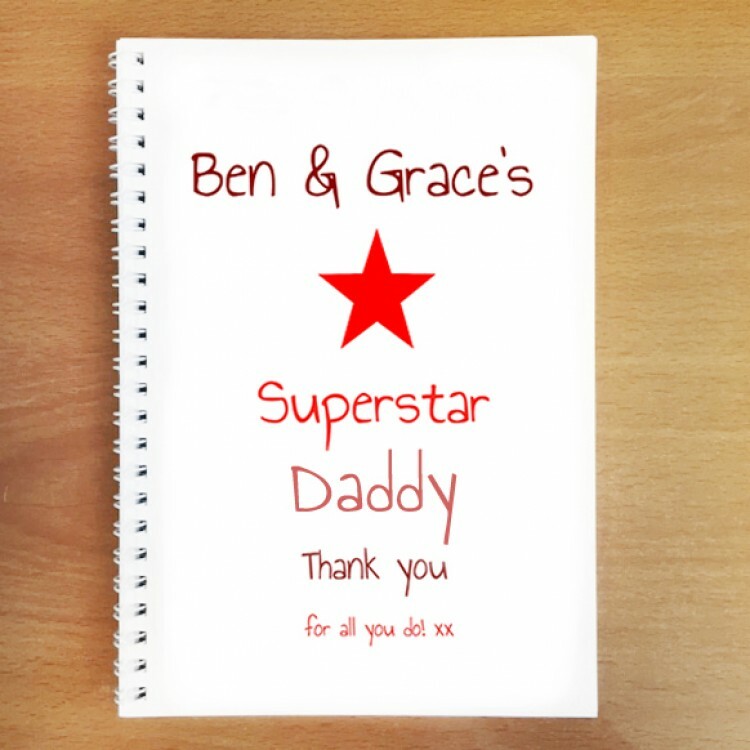 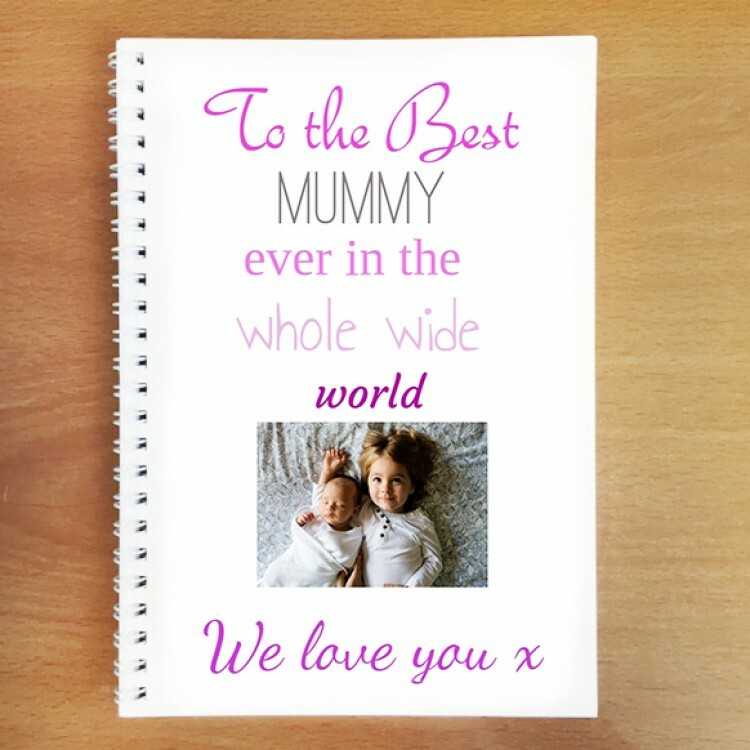 Personalised Photo Notebook - Add Your Own Text. 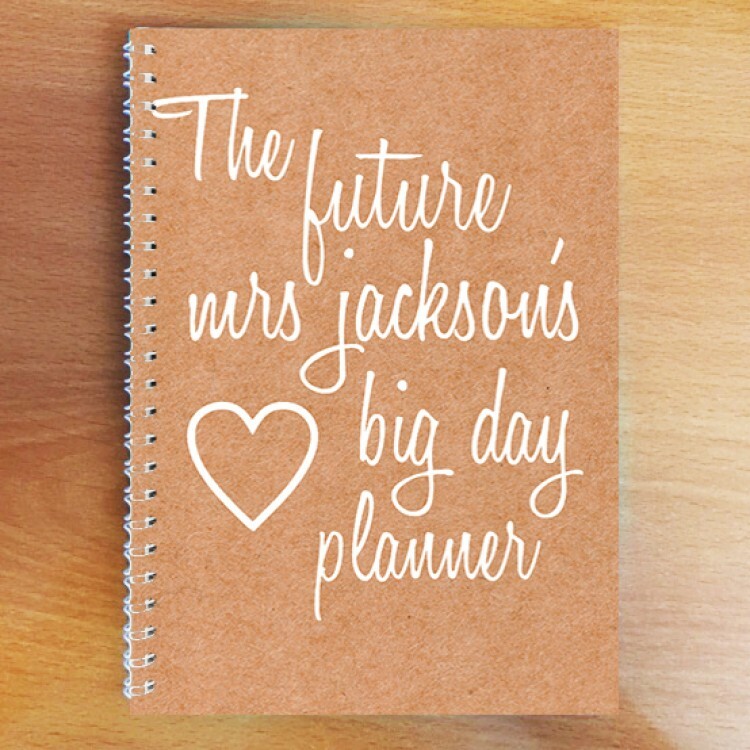 Personalised Photo Notebook - Wedding Planner. 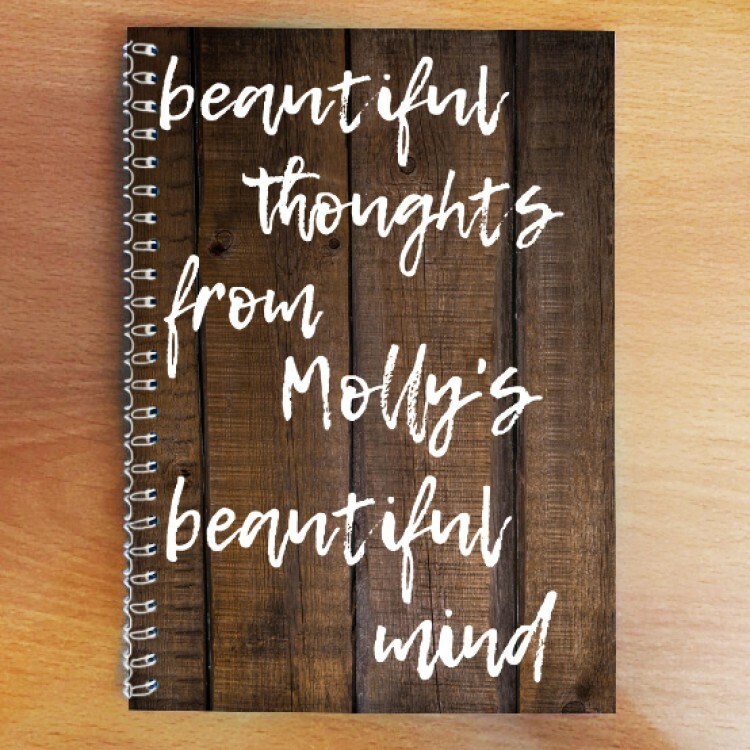 Personalised Photo Notebook - Wooden -beautiful Mind. 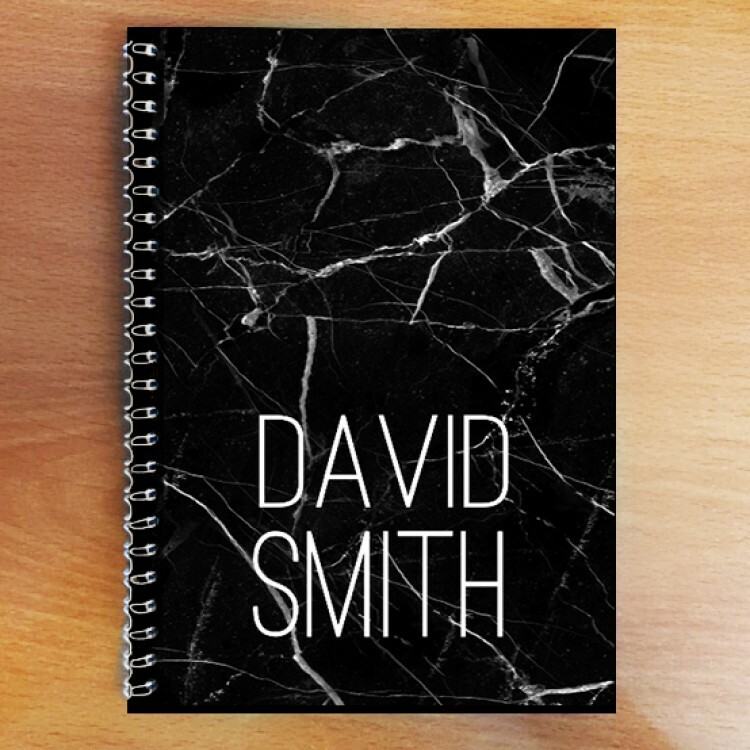 Personalised Photo Notebook - Black Marble. 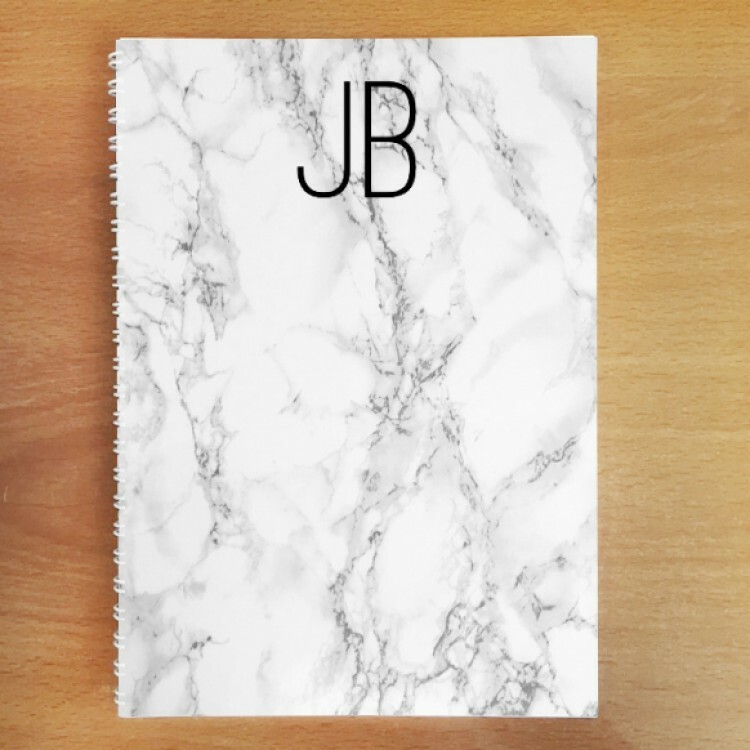 Personalised Photo Notebook - White Marble. 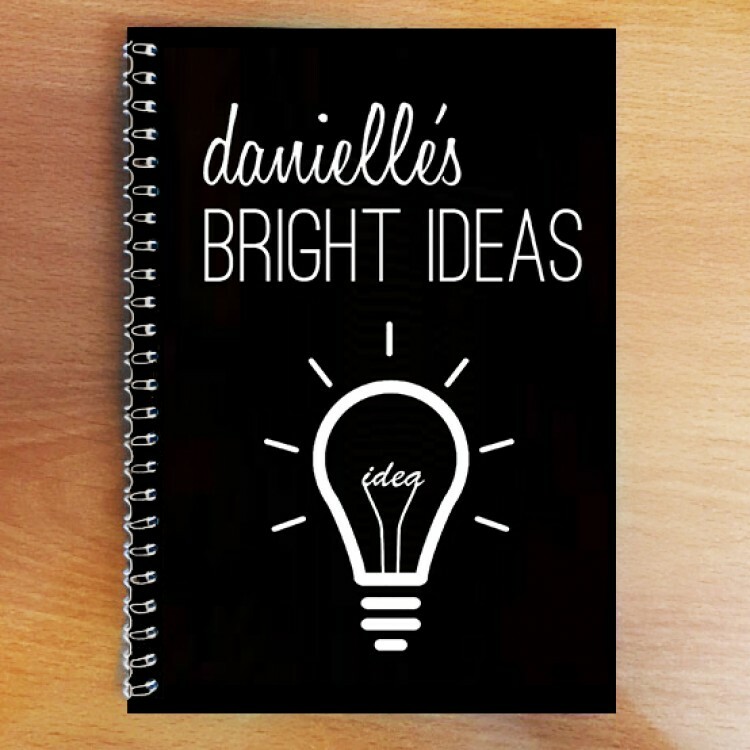 Personalised Photo Notebook - Bright Ideas. 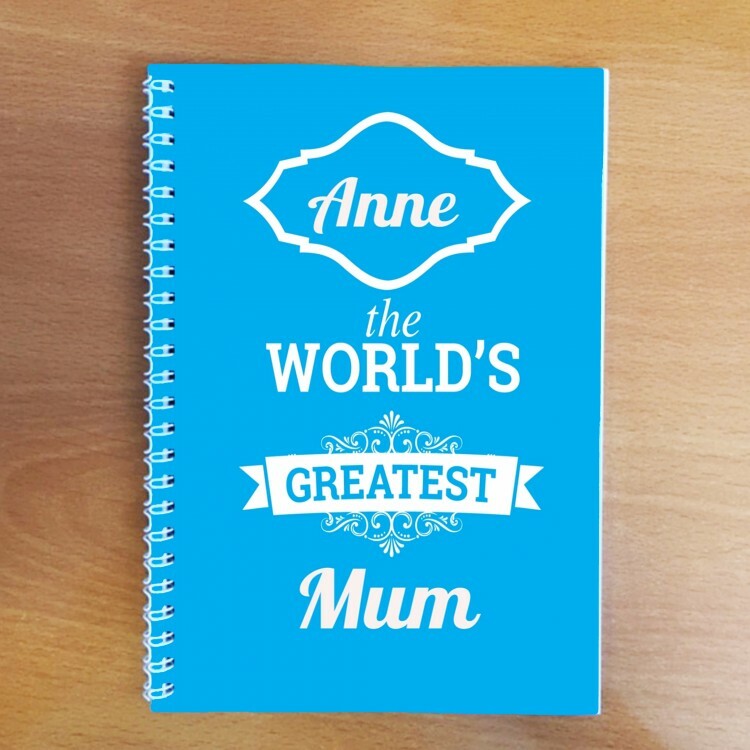 Personalised Notebook - Design Your Own. 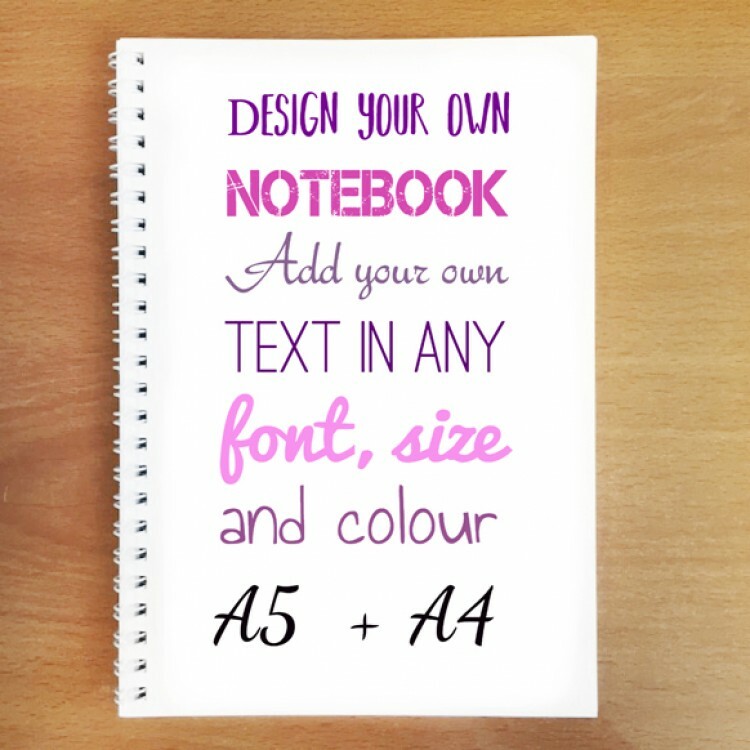 Text Only. 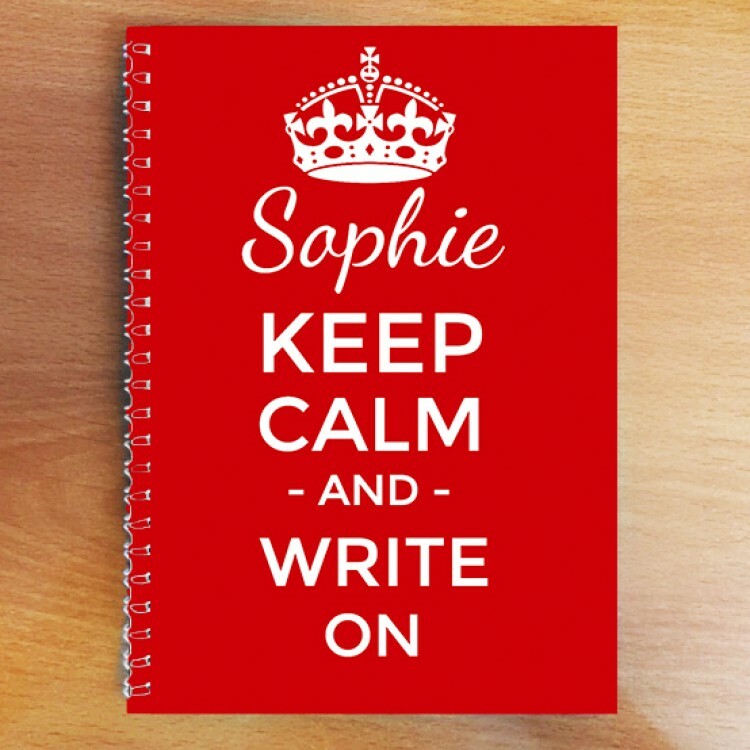 Personalised Keep Calm Notebook .